Long Haul Trucks or Big Rigs are part of a huge industry in Australia, providing transport and logistics for areas such as construction, commerce and food. But there is still a common problem that the industry has been facing in current years. In Australia, the shortage in the number of truck drivers is seen as a national issue due to its major effect in business and logistics. But why is it that the population of truck drivers decreases over time? 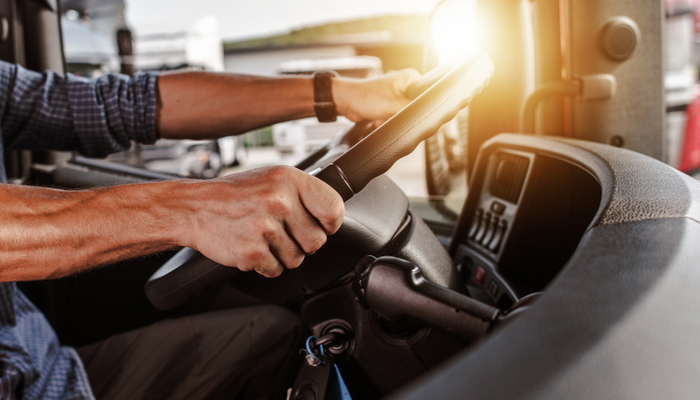 In this post, we take a closer look at the emerging issue of the truck driver shortage in Australia. As mentioned by Peter Voorhoeve – President and Chief Executive of Volvo Australia in The Age, the industry of truck drivers as a profession has a connotation that fails to attract the young generation of drivers. “It’s not an issue for me selling trucks, it’s an issue for Australian society at large,” Mr Voorhoeve said. With this said, the country’s road transport industry even allocated around $40 billion in order for schools to encourage children to consider truck driving as a profession. Moreover, Peter Anderson – Chief Executive Officer of the Victorian Transport Association (VTA), stated that the transport industry must first tackle the perception people have regarding the job of ‘truckie’. Secondly, the licensing forms for truck drivers must also be prioritised by the government in order for the job to be seen as a profession – and not just a job. But aside from the effect the ‘truckies’ image has on the industry, one thing that the experts have been discussing is the issue of a ‘safe working place’ for the drivers themselves. According to a study of Safe Work Australia, truck driving is one of the least safe professions in Australia, based on its results of fatality rates for every 100,000 workers. Whether the fact that Australians have been seeing truck driving as a less than desirable profession or the issue of safety for the truck drivers themselves, it shows that truck drivers are treated with less courtesy compared to other professions. At the end of the day, the safety and reputation of the profession must be prioritised in order for the workers to be able to give their best in their line of work. Better training, open communication, appropriate benefits and compensations, overall driving skills, and a work/life balance should all be looked into when planning retention strategies to suit each individual business.